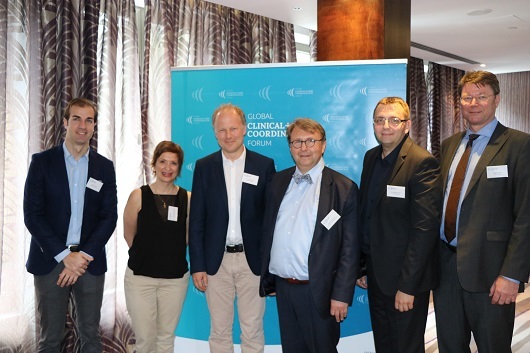 The Roundtable of the Global Clinical + Care Coordination Forum (GCCCF) late last April in Belgrade attracted representatives from care provider and payor organizations, professional bodies, policymaking, and the industry. The leaders from Serbia and the international arena came together at the renowned Metropol Palace Hotel to discuss how the delivery of care can be made effectively. Improving workflows and increasing cost-efficiency – these are the goals which require completely new strategies. “We observe the same basic pressures internationally”, outlined Ljubisav Matejevic at the opening of the event. Improvement of access, quality, and economics of care requires collaboration, continued the founder of the GCCCF; and challenges may be even more pronounced in rural areas, as had been demonstrated by the initiative’s roundtable in Russia’s capital Moscow late the previous year. 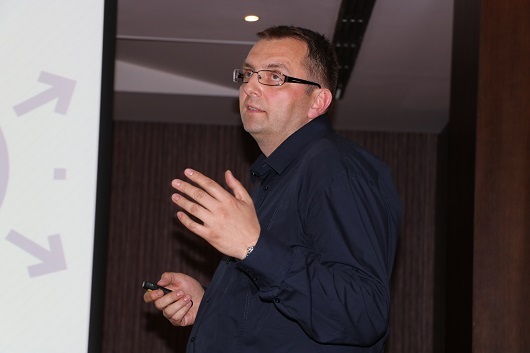 The President of the Serbian Association of Anaesthesiologists and Intensivists continued to explain, “the final product emerging from education is the competent doctor; what are the competencies the society expects from him or her?”. There are lessons to be learned from the commercial airlines sector – regarding making communication robust, using checklists for safeguards, approaches to critical problem solving … and in general, increased professionalism and life-long learning. Education becomes more and more dependent on technology, with simulation centers and modern assessment tools entering the scene. Common denominators need to be found for assessing physicians’ competencies, claimed Assoc. Prof. Neskovic. Potential risks for patient harm are high, in her discipline of anesthesiology and beyond; safety based on competencies is therefore extremely important. Can education in anesthesiology be improved and streamlined across borders? Assoc. Prof. Neskovic went on to describe activities of her society which are geared towards analyzing the situation and probing into improvements. These include a survey on the staffing situation which shows that, in ICUs, there is a trend towards a shortage of nurses – in comparison with doctors. Pediatric patients present specific problems which are currently hardly addressed. In the context of critical events, the society is developing an application for anonymous reporting of critical incidents (CIRS) to help improve safety. Intensive care “is one of the most important disciplines for patient safety, with a high dependency on technology”, added the expert. The topic is also on the agenda of Serbia’s National Congress will aims at increased visibility of patient safety. Standardization and interoperability; a mobile health marketplace with accredited apps recommended by professionals integrating all available patient data; and a network of strategic relationships among organizations at the Spanish national and international levels – these are the core aims of TIC Salut Social. 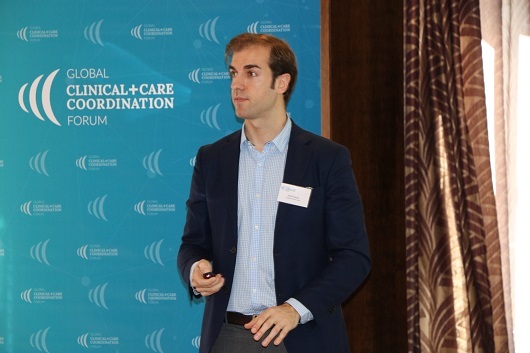 The foundation in Catalunya, explained communications Manager Adrià Garcia Font, focuses on innovation of health and care based on digital transformation. Its teams – made up of medical, technical, and project management staff – drive a multitude of local and international projects, including Horizon 2020 projects of the European Commission. The Catalan Health ecosystem is based on decentralization. The ICT strategy of health department consists of several layers and aims to give patients all information about their health – for prevention and self-management. The Digital Health Platform (DHP) with its repository of clinical, and non-clinical data self-generated by patients, plays a key role. The owner of the data is the citizen, the holder is government. Stroke ranks second worldwide as a leading cause of death. Atrial fibrillation (AF) technology is available today to allow for early detection of risks based, e.g., on age and hypertension, underlined PD Dr. Jens Eckstein. The Chief Medical Information Officer, Basel University Hospital, described a clinical study on AF identification with smartphone cameras and wearables. The DETECT AF pro and WATCH AF trial shows positive results for smartphone cameras using photoplethysmography (PPG) and mobile, Internet-enabled electrocardiography (iECG). According to Dr. Eckstein, the method is feasible, and it produces high specificity and sensitivity. The technology to improve care is here, said Dr. Eckstein. The challenges they are facing may indeed appear paramount to care providers in Serbia and beyond, suggested Dr. Dejan Popović. However, the sector in his country has taken the “hardest first steps”, continued the emergency medicine specialist from the General Hospital in the southern town of Vranje. Based on information systems which link and analyze available information, waiting time will be reduced and the most suitable treatment option for patients will be established – a major step forward compared to the current situation. Further investment for the benefit of patients and providers may well be facilitated by introducing models for private activity to the sector. “Patient safety can be improved by making the necessary data available at the right time and at the right place”, said Matejevic. He also called for more attention on clinical labs; their contribution to diagnostics is enormous, and sharing of data should include this field. 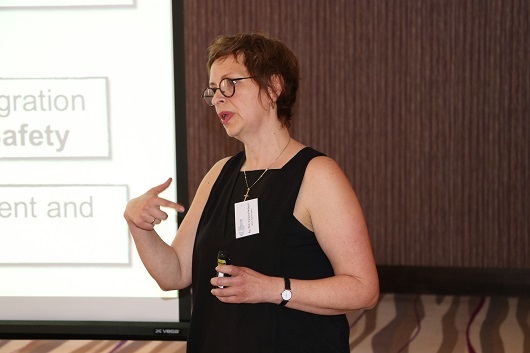 “Care is too complex to be provided within silos – collaboration is a must. Technology enabling and enhancing collaboration is available. 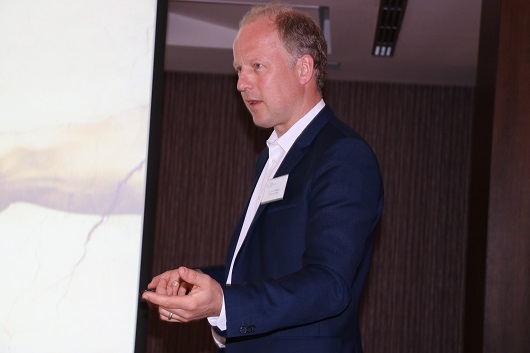 In addition to ICT, trust is a key factor for better data delivery – health data has to be owned by patients who define which players can utilize it”, commented Holger Cordes, CEO, Ascom. The Global Clinical + Care Coordination Forum (GCCCF) provides a holistic view on the necessary transformation of care delivery. Aging populations and rising patient expectations in conjunction with increasing budget constraints for healthcare and social care demand innovative solutions. In view of the enormous challenges we are facing worldwide in the clinical and care context, it is obvious that sustainable solutions can only be developed by interdisciplinary collaboration between academia, politics, industry and civil society. With the GCCCF, a platform was launched where stakeholders, decision-makers, influencers, and above all, care providers exchange experiences, views, and visions and discuss approaches, which enhance the quality of care and ensures patient safety, satisfaction, and empowerment. Please find here the post-event report (PDF). For further information, please contact Sabine Schützmann, GCCCF Program Manager.